We think it’s finally safe to say that the “green trend” is no longer just a trend. The sustainability industry is huge now with companies, inventors, and innovators coming up with new designs for buildings, materials, products, and technologies every day. It has become glaringly obvious that this is the way of the future and the new home industry will most definitely and has already been affected by it. 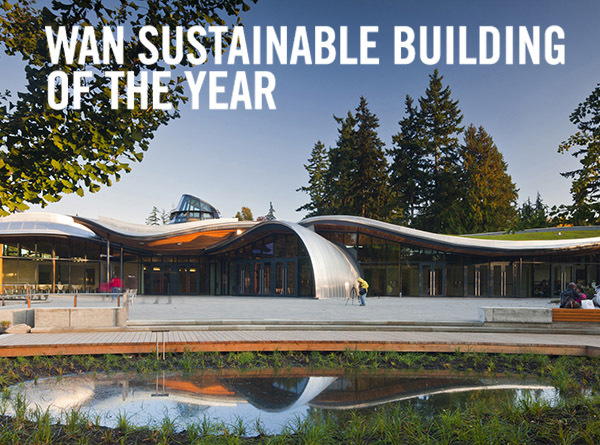 Recently, World Architecture News, one of the lead suppliers of international architecture information, named the VanDusen Botanical Garden Visitor Centre in Vancouver as the Most Sustainable Building of the Year. Owned by the Board of Parks and Recreation - City of Vancouver, the building uses a number of on-site renewable sources, achieving net-zero energy. One feature that really stands out is the on-site bioreactor that treats 100 percent of the building’s blackwater, a first of it’s kind in the city. Designed by architecture firm Perkins + Will, with extensive collaboration with engineering firm Fast + Epp, the structure of the building also has many notable features. For example, the roof is comprised of prefabricated panels, with thermal insulation, sprinkler pipes, acoustic liner, lighting conduits, and wood ceiling slats already installed. The roof structure is made entirely of FSC - certified Douglas fir and supports a lush green roof. As much as builders and developers continue to use features like Energy Star certified appliances, special window glazing, and strive for LEED certification, Canada as a whole still isn’t recognized as one of the world’s greenest economies. U.S. consulting group Dual Citizen has been ranking global economies’ sustainability since 2010 and they recently announced the rankings for 2014. There are two rankings: Perception and Performance. Perception being who the world thinks are the greenest economies, and Performance is based off the actual scores. Canada didn’t even make it into the top 10 Perception ranking, and didn’t come close to the top 10 Performance ranking. So, not only is Canada’s economy failing to compete with regards to sustainability, but people don’t even think that we could be. The U.S. came in sixth on the Perception ranking, but fell from the top 10 when it came to actual Performance. The top three greenest economies in the world as of 2014 are Sweden, Norway and Costa Rica (in that order). With Canada trailing behind economies like Spain, Iceland, and Finland, it’s clear that our younger generations will be the ones who have to pick up the slack. Generations Y (1980s to early 2000s) and Z (mid 2000s to present day) will be the educated and skilled ones pushing towards green design, and since sustainability will play such a strong role, it makes sense that people will want to live in sustainable homes and communities. We’re not saying that the Greater Toronto Area’s new home building industry isn’t making strides. Developers and builders like Minto, Tridel, Empire Communities, and Monarch have all received Green Builder of the Year Awards from the Building Industry and Land Development Association (BILD), but the awards only started a few years ago in 2007. So the industry has some catching up to do when compared to other countries! 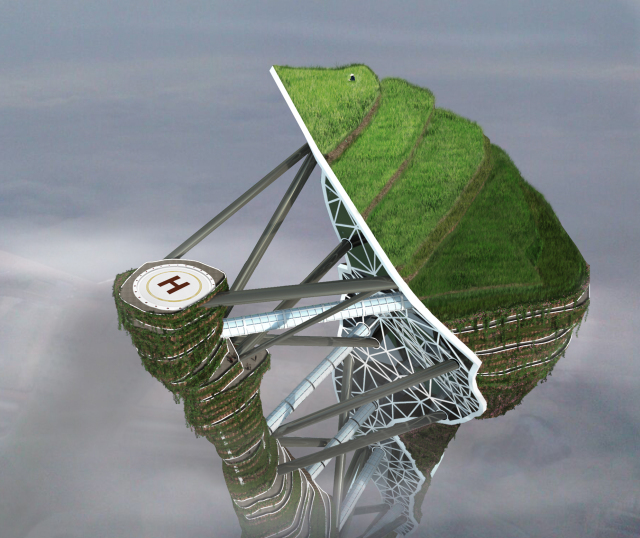 Perhaps a tower like the one conceived by Studio Cachoua Torres Camilletti (Studio CTC) will be built in Toronto in the near future? 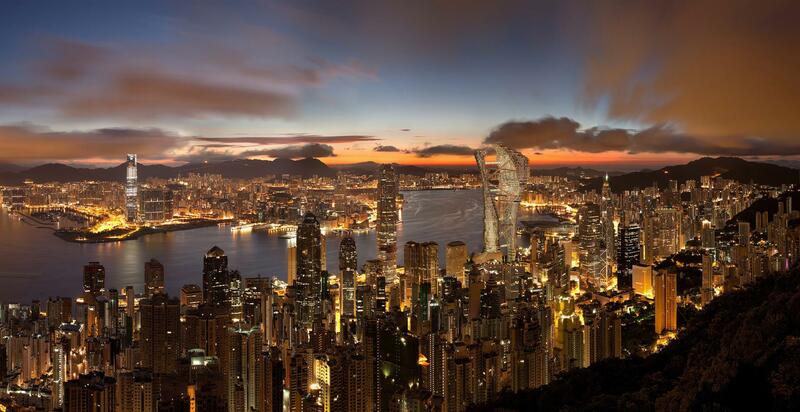 This supertall tower was designed for Hong Kong and features vertical farming, aquaculture, wind energy, a graywater system, and rainwater collection. 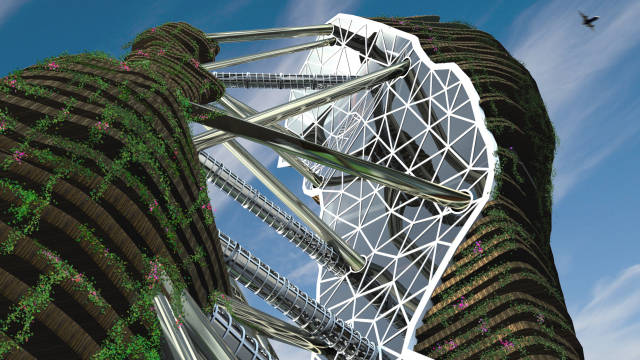 The two towers are connected by pedestrian bridges and the inside facades, where there is no vegetation, are covered in solar panels. Stay tuned for more What Homebuyers Want features about sustainable building!